Breast cancer surgery has changed dramatically from the en bloc removal of the breast to the less invasive breast-conserving surgery. The recent COBALT trial comparing ultrasound-guided surgery with palpation-guided surgery for palpable breast cancer showed less margin involvement and decreased excision volumes with ultrasonography, which resulted in less additional therapy and possibly improved cosmetic outcome. 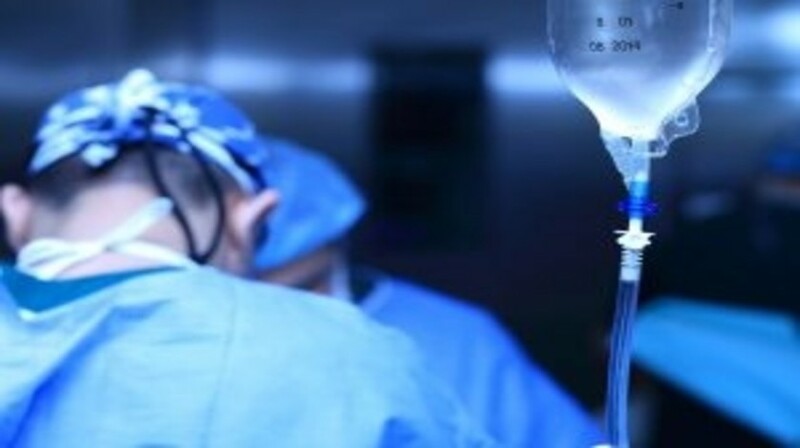 Other surgical techniques pursuing these same aims have been developed over the past two decades and are referred to as oncoplastic surgery. Unfortunately oncoplastic surgery lacks sufficient evidence to corroborate its widespread implementation and should thereby solely be applied to selected cases. This review aims to highlight the position of ultrasound-guided surgery from a perspective of breast-conserving surgery in the search for better oncological and cosmetic outcomes.